Why is the visceral fat vicious? The visceral fat surrounds the internal organs and besides that, it also produces the kind of toxins that prevent the normal working of the body. Among the toxins produced, there is the ill-famed chemical known as the cytokines which can increase the chances of a heart disease and also makes the body less sensitive to insulin, which doubles the chance of diabetes. Besides, Cytokines also causes inflammation which can also lead to cancer as well. In recent studies, it has been found that the belly fat is also responsible towards the cancers of colon, esophagus and most importantly the pancreas. Belly Fat is Sneaky, as in, you could gain those extra kilos very easily. But once again, the alerting signs of belly fat are really very easy. 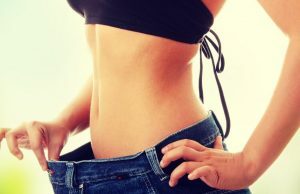 If you have to move to a greater size of jeans, even if you are in shape, it is time ripe to eat better and exercise more, and most of the time these things are easier said than done. Skip the fruit juice: Though it might seem like a healthy swap for the aerated and the sugary drink. But in the process of making fruit juice, all the healthy fruit fiber are removed, all that remains is the rich fruit sugar which adds straight up to the waistline. Add the veggies: The vegetables should at least fill up half of your plate. Select more of the nonstarchy Pick more of leafy vegetables, the beans, and broccoli than choosing their carbohydrate filled substitutes like carrot, potatoes, and corn. Go Green: In our busy times, we tend to forget that packaged food is often rich in trans fat, sugar and salt and all that is not a happy news for our extended waistline. Therefore, try to use as many natural products in your ingredients as possible. Gear up: Carve out an hour or two from your precious time for hitting the gym, because those carbs need serious burning. Besides, try including any type of physical activities like walking, stretching or yoga. Besides, while eating in the restaurant share your meal and also eat a half (If eating alone) and pack the other half for home. 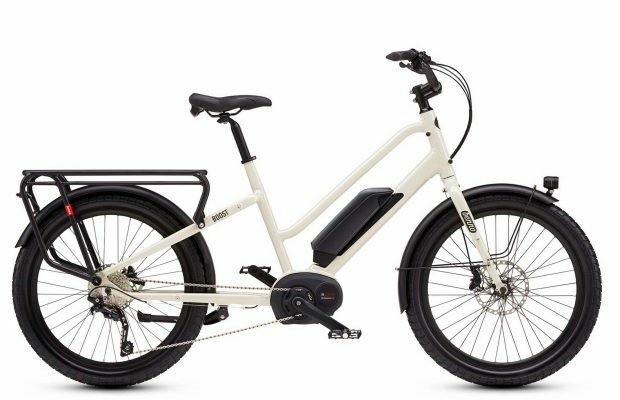 How Many Calories Can You Burn on an Electric Bike?